Location: Central America, between Nicaragua and Panama. It also shares borders with the Caribbean Sea and the Pacific Ocean. Administrative division: 7 provinces, Alajuela, Cartago, Guanacaste, Heredia, Limón, Puntarenas and San José, divided in 81 cantons. Executive Branch: President and two Vice Presidents elected by popular vote for a four-year term. The cabinet is chosen by the President. Legislative Branch: Unicameral Legislative Assembly (57 seats). The members are chosen by direct, popular vote to serve for a four year term. Geography: Rugged highlands are found throughout most of the country, ranging from approximately 1,000 to 4,000 meters. 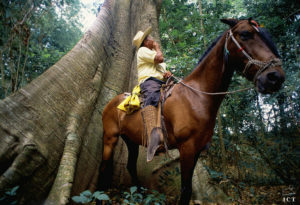 The Guanacaste , Central, and Talamanca Mountain Ranges are the main mountain ranges of the country. There are several active volcanoes (Arenal, Irazu, Poas, Rincon de la Vieja Volcano and Turrialba), and the country’s highest mountain (Chirripo) has a height of 3,819 m/12,530 ft. 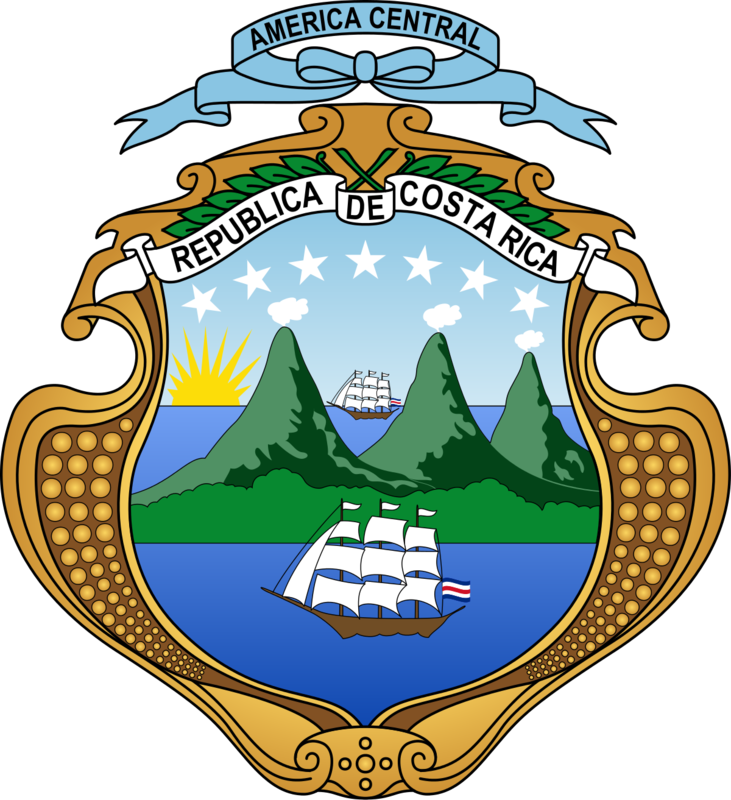 The country has a relatively long coastline in both the Atlantic and Pacific oceans.